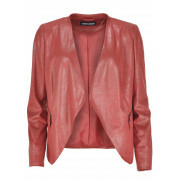 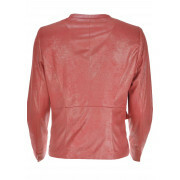 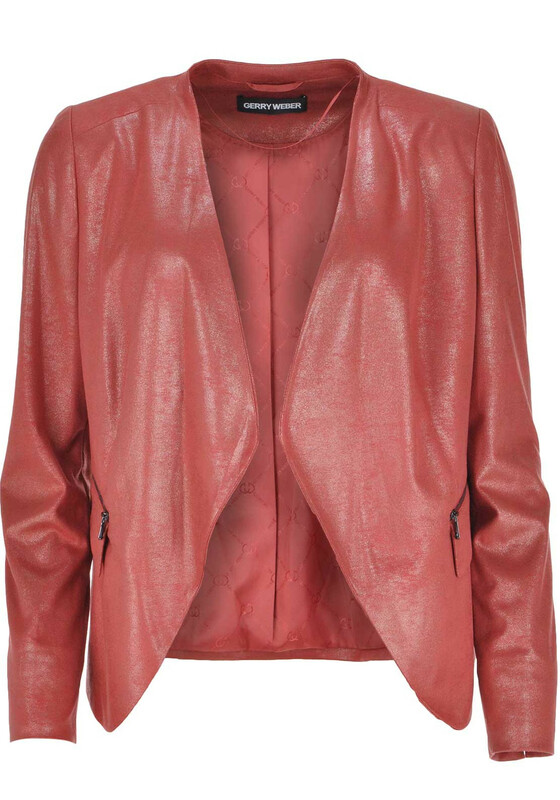 Shimmer and shine in this Gerry Weber jacket in its loosely draped and leather look finish. 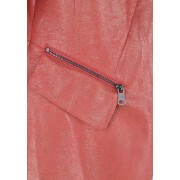 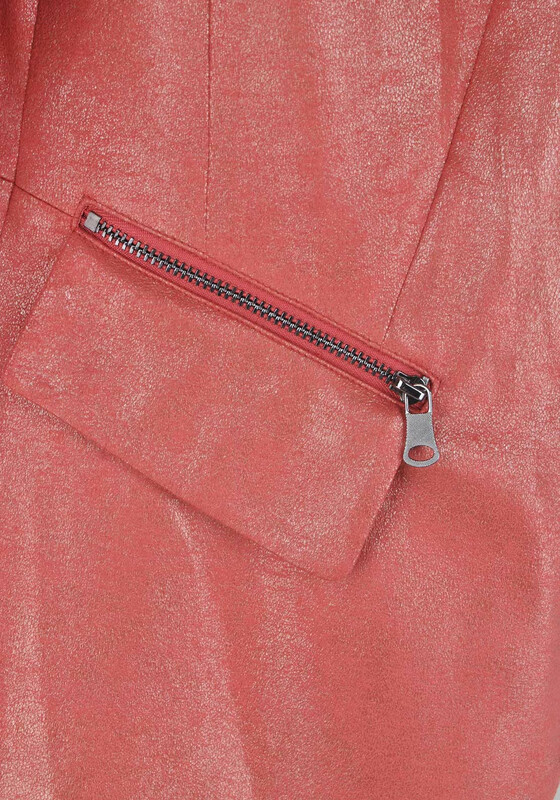 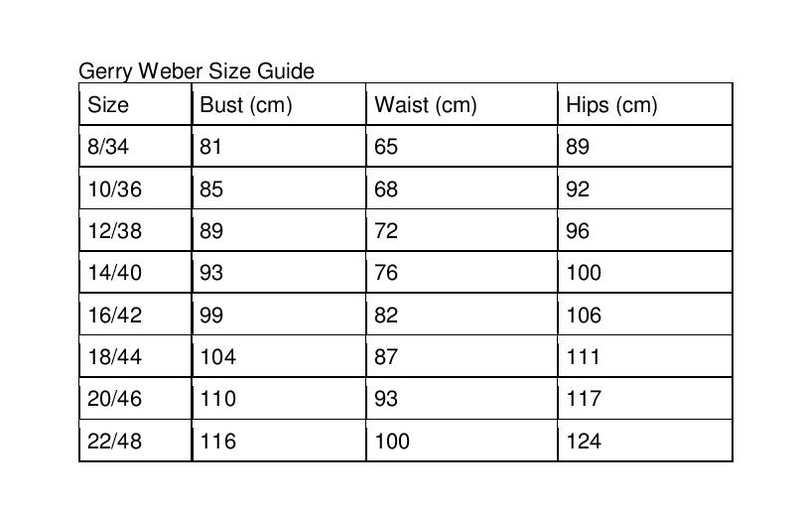 Featuring a raised neckband, flap pockets with decorative zips, shaping dividing seams and elongated front sections it will work well with skirt or trousers. 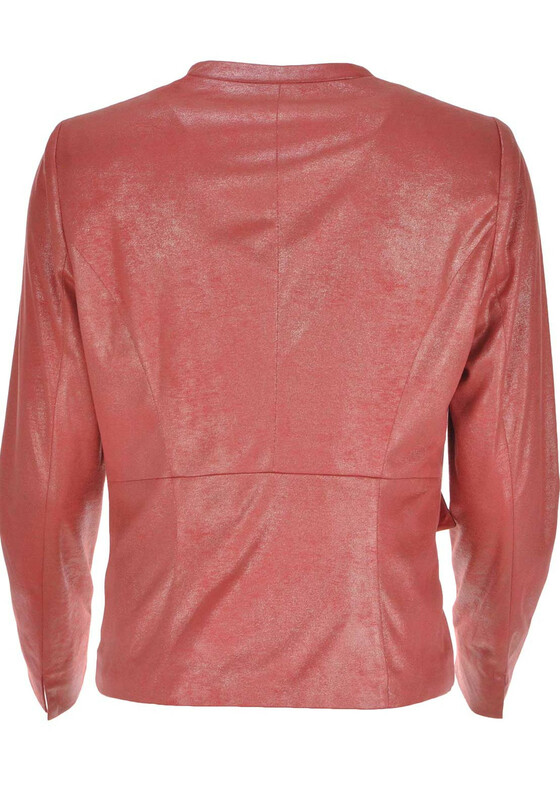 We are loving the hot pink colouring!